Interior designing is a suitable career for those who have an artistic outlook and passionate about design and drawings. 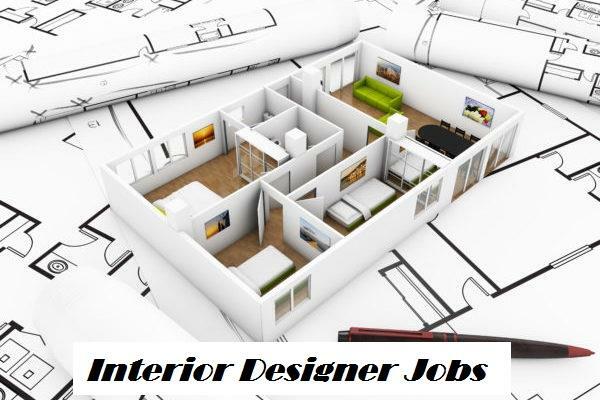 Interior designer jobs are lucrative career profiles in today’s time in India. Interior designers are assigned the responsibility of designing and changing the interiors of homes, commercial places, hotels, offices, hospitals etc. to a more pleasant and aesthetic appearance. Basically, the candidate should have the necessary skills and qualification to convert ordinary looking interiors to a more beautiful and aesthetic look. Interior designer jobs in India are in great demand with the exponential growth of real estate sector where interior designers are required almost on a continuous basis. Conceptualize and developing designs taking into considerations building regulations, planning, space etc. Most companies prefer to hire candidates with proper professional interior designing qualification for Interior designer jobs. There are many interior designing institutes offering professional certification or diploma courses in interior designs. Over the years, interior designing has become more specialized and companies prefer candidates with academic and professional background. 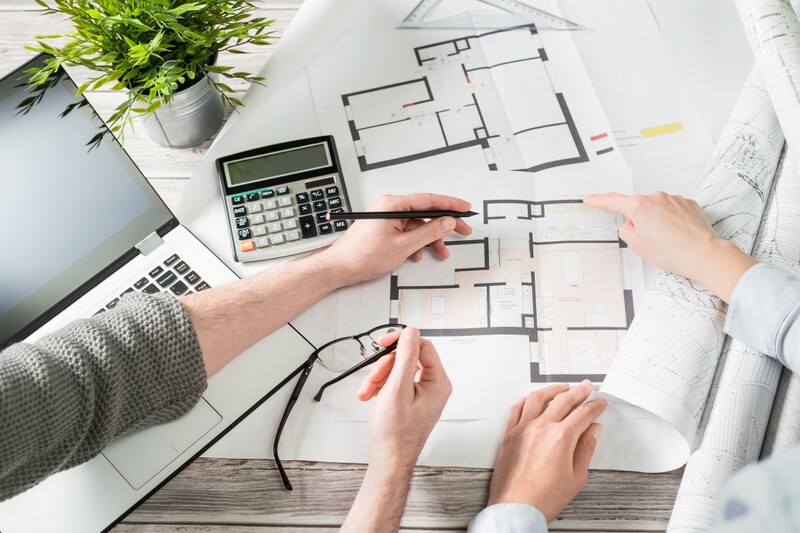 Studying architecture before specializing in interior design offers more lucrative growth prospects. A bachelor’s degree in architecture or design gives a better job role in interior designer jobs. There are many companies who prefer candidates with interior designing experience, irrespective of academic qualification. Proficiency in programs like as PhotoShop, AutoCAD, 3D Studio MAX, 2D/3D software, InDesign, Illustrator are very essential. Strong organizational and communication skills are very essential to be successful in interior designer jobs. More than academic qualifications, candidates need to be creative, need to have an eye for design, need to have interests in colors, designs, shapes and styles. In modern India, interior designing has opened up many new avenues and many new prospects. Once you complete the interior designing course from any recognized institute, you can very well kick start your career as an intern first. And then you join a company as an executive, moving over to senor and management level as a full-fledged professional interior designer. At the initial phase, interior designer jobs may be hard because it takes time to build reputation but once that phase is over, the career prospects are great. You can be associated with leading companies/architecture/interior design firms and move to positions as project heads or you can start your own interior design company and take on various different projects. The retail boom has led to an exponential growth in interior design jobs in India. Between 2008 and 2018, the interior design employment has grown in the country. To be successful in interior designer jobs, there is the need for a right combination of designing, networking, marketing, and selling. Such jobs are fun and creative and are not at all monotonous. As every single client has different expectations, an interior designer has to keep changing his design ideas, which keep the job interesting, and there are different options which an interior designer can specialize in.